Our mission is to deliver insight, innovation, and business solutions that will make us the bedrock of our customers' success. 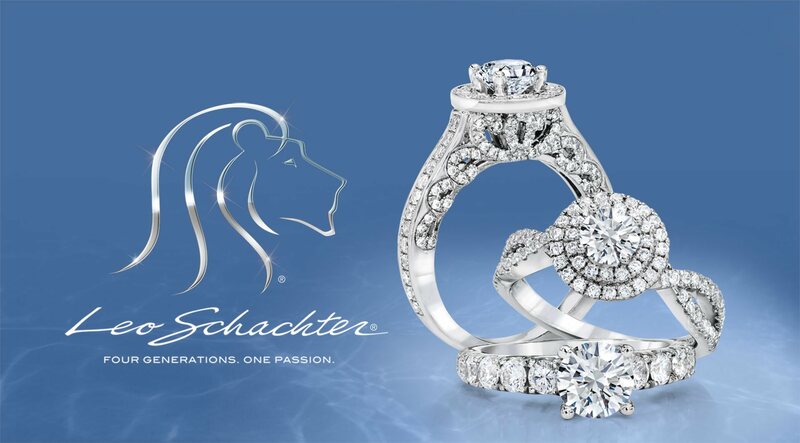 Leo Schachter Diamonds has proven expertise in product development, design and innovative marketing. Since 1999, we have developed a rich portfolio of branded offerings, sold by retailers worldwide, with relevant stories for today’s consumers around the globe. 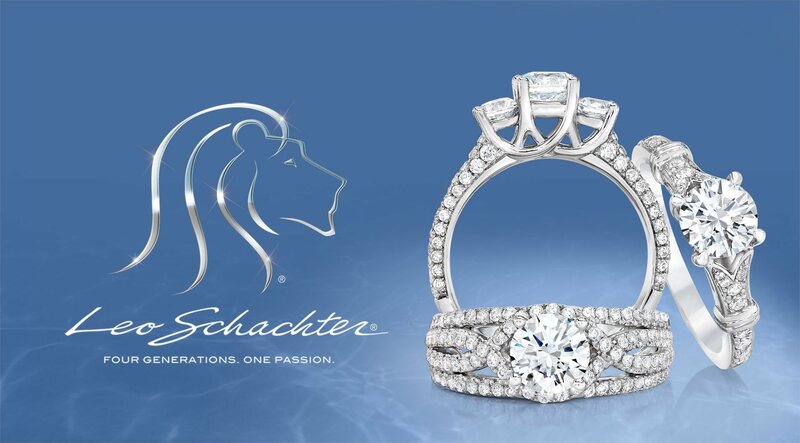 We created The Leo Diamond®, the first diamond ever certified to be visibly brighter; Ideal by Schachter Diamonds®, a certified program in both hearts & arrows round and princess shapes; LVE®, an exclusive collection of handcrafted diamonds set in exquisite designs representing the unique journey of love; Peonia® Diamond, an exquisitely crafted diamond inspired by the majestic and refined peony flower; and Love’s Embrace®, a diamond jewelry collection designed to symbolize the strength of love. 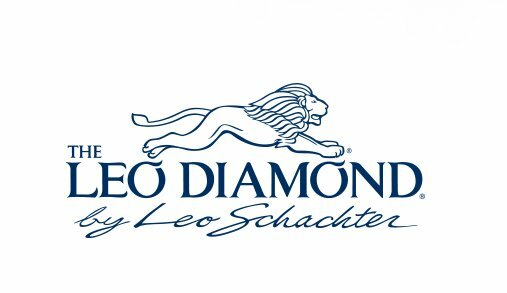 Leo Schachter Diamonds, a leading supplier of America's major retail jewelry chains, was founded in 1952 in New York and became Israel’s leading diamond exporter for over three decades. 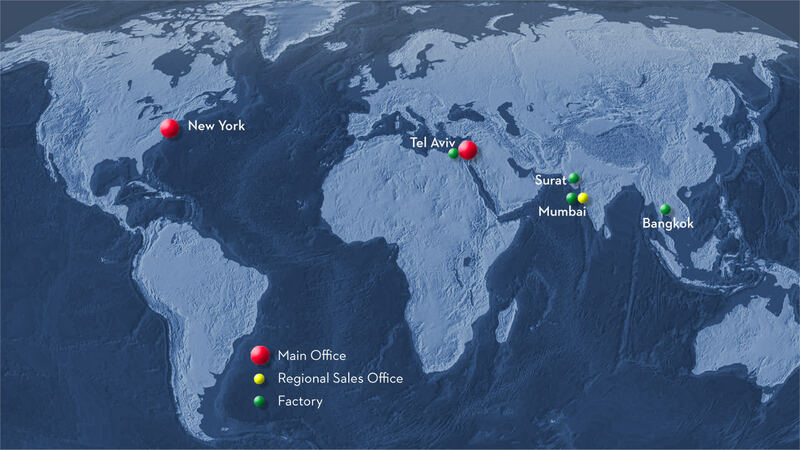 The Leo Schachter Group operates in eight locations on five continents and employs over 1,000 men and women from a myriad of cultures. 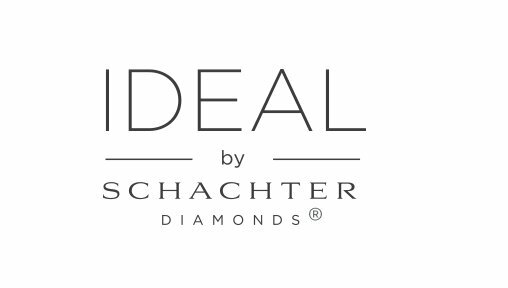 Leo Schachter has been a DTC Sightholder for 50 years, a status that gives us access to a vast range of rough diamonds mined by De Beers. Today Leo Schachter is also a sightholder at Alrosa, the world’s largest diamond mining group. 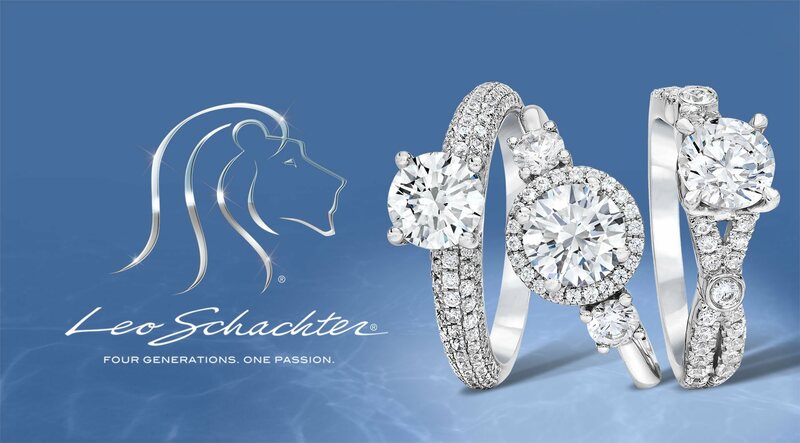 Leo Schachter is regarded by industry experts to be the category’s most innovative global diamond enterprise in today’s quickly evolving industry. For most people, buying a diamond is one of their first major purchases, and it is connected to the most important and emotional milestones of life. Choosing the right diamond can be intimidating and confusing, especially for someone embarking on this task with no former understanding of diamonds. Here are some basic tools you’ll need in order to make the best choices and find the diamond of your dreams. The starting point is the Four Cs – Color, Clarity, Cut and Carats – but it goes beyond that. 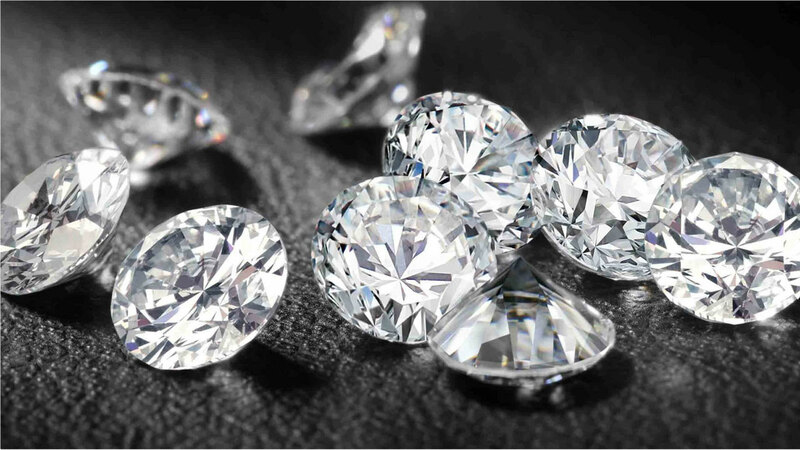 Each diamond has its own brilliant personality and the more you know what to look for, the more confidence you will have to make the best choice for you. 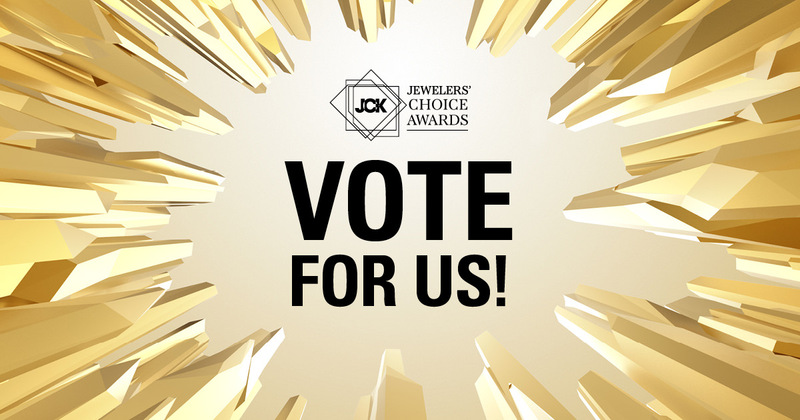 We’ll be showing our best at the Hong Kong International Jewellery show at the end of February and then we’ll be at the Forevermark Forum in March. Get all the details. 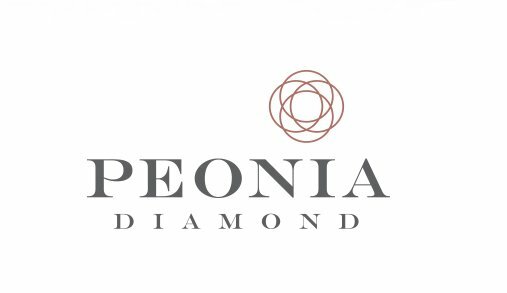 (JCK, March 15, 2016) A new diamond jewelry collection is made with millennial couples in mind. 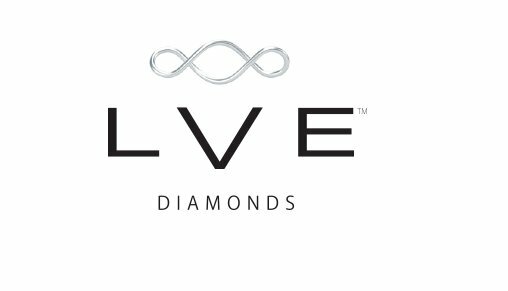 To create its new LVE wedding jewelry collection targeting millennials, Leo Schachter Diamonds went straight to the source: It hired millennial jewelry designers and immersed them in the wedding jewelry design world. 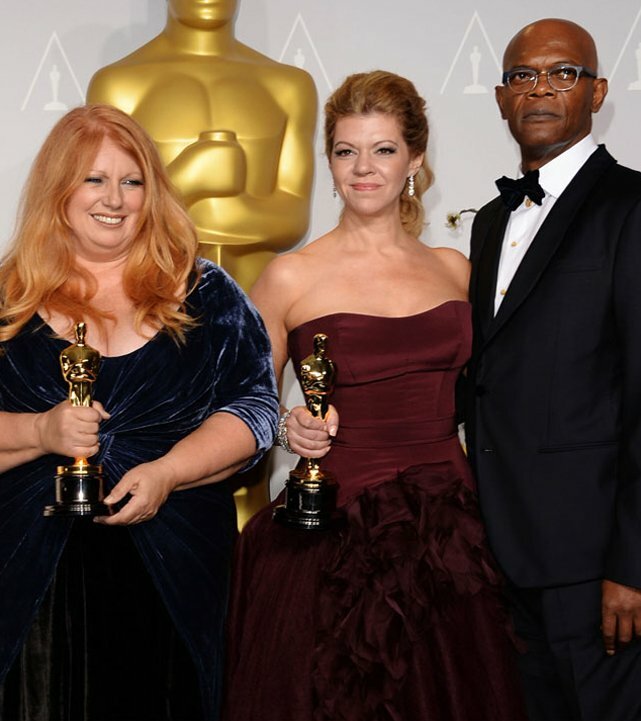 (PR Newswire, February 22, 2015) Celebrities and top Hollywood wardrobe stylists admired jewelry from The Leo Diamond® at the StyleLab Suite, which took place during Academy Awards week.